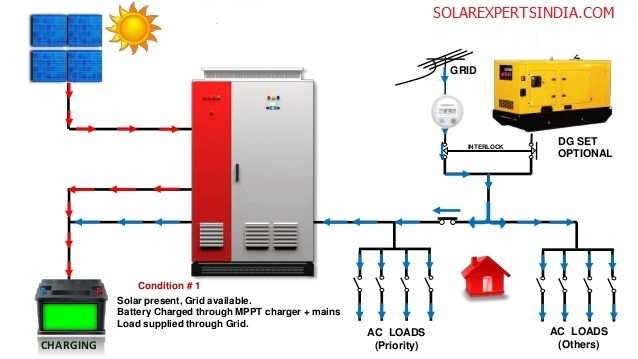 A solar inverter is a type of electrical converter which converts the DC (direct current) into a utility frequency AC (alternating current) that can be fed into a main grid in on-grid solar system. 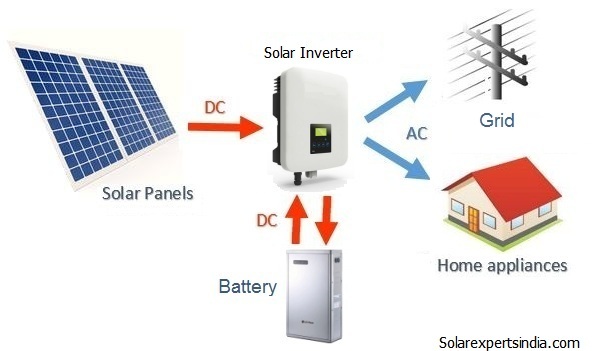 And vice versa in off grid solar system and hybrid solar system. 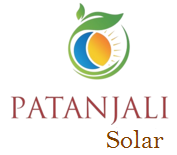 It is very important part of a solar system. 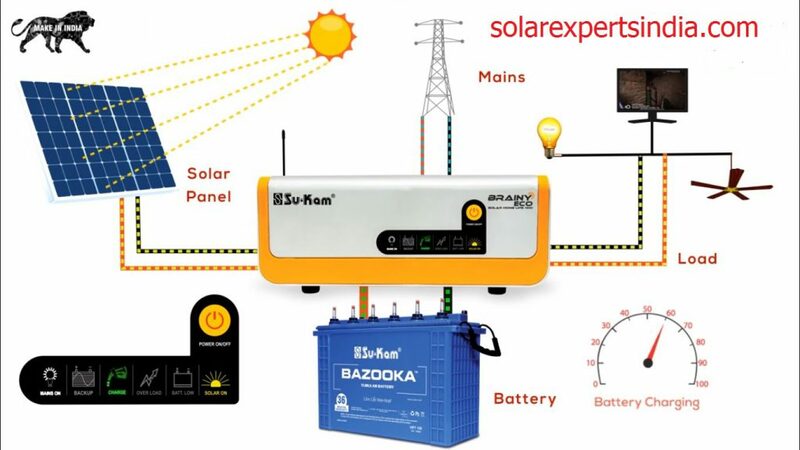 Solar power inverters have special functions current, voltage, power factor, anti-islanding protection including maximum power point tracking and Frequency.